It is a game, "The game of Appearance", where you judge and get judged by the looks, the impressions and the feelings aroused... In Sanskrit this is called "Maya", and it means the illusion of reality as things appear to be and how they are judged to be... It is when you see something and you think, "What is this?" And then your brain produces an answer, "it is good"... All based on looks, impressions and feelings. All as it appears to be. But it does not have to be like this forever. Our brain and nervous system are design to perform on a deeper level. Because things change to us the moment we start to purge, and build a clear and stronger mind. In that moment the soul and consciousness have the opportunity to gain more space. And then you can show your most genuine reality and its parts. In all levels and senses. In that moment your judgement is de-conditioned from a binary type of thinking (Good-Bad; Right-Wrong, etc). This releases you from the pain of mental duality, the confusing appearance of things and the frustrations of our paradoxical world and our own humanity. Conquer your own mind and learn to see with clarity. Cultivate the ability to see through anything and everything you experience. Make space for vision! You won't need to think about a purpose... Because you will clearly see it! And indeed your consciousness will confirm it: everything has a purpose! But remember, life is not always what it looks like. Thus never give away being yourself and trust your purpose. Even if self and purpose are invisible to you. This is is called leading yourself to clarity and reality. We all have a reality within that we must keep up exploring. No one will discover you if you do not dis-cover yourself... And do this while you make yourself immune to the inner and outer expressions of the Game of Appearances. When you truly explore, you can be pretty sure that sooner than later you will find a solid experience of truth, awareness and bliss within. What can I say about ELEVEN that is such a powerful and mysterious symbol? And so my heart transmitted that this is the last time I will be writing about the "profile of the year" according to Tantric Numerology. Nevertheless in the next paragraphs I will present my humble view, based on Tantric Numerology, about what the number ELEVEN symbolizes. The GURU. 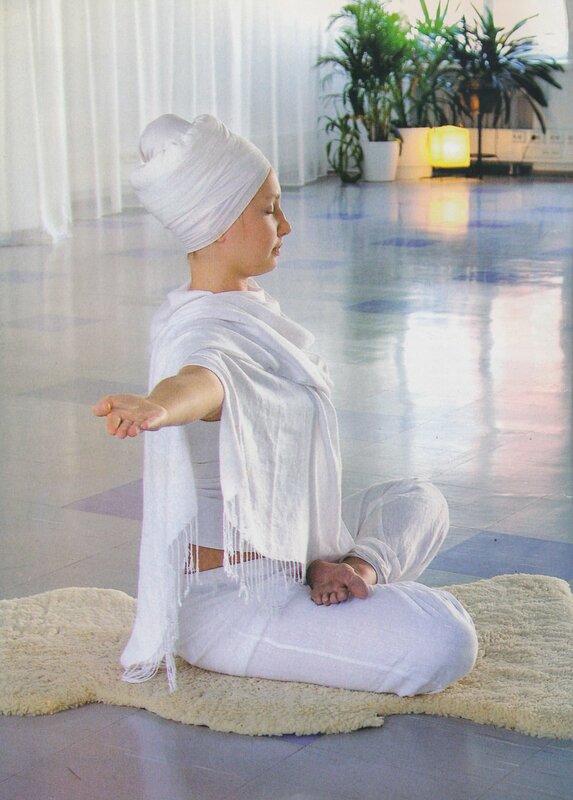 In the Indian culture and the Yogic Philosophy of Kundalini Yoga, the Guru is the key figure of spiritual education. 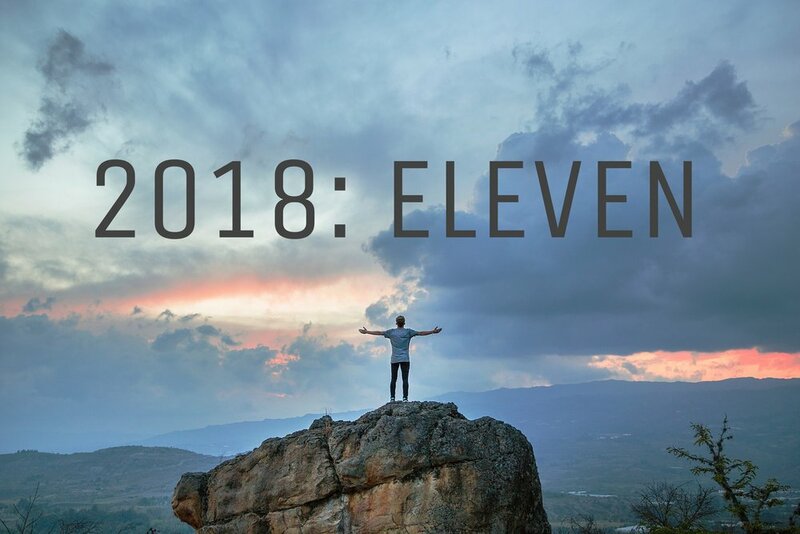 Eleven is the Guru in Tantric Numerology as well. What is the symbol of 11 telling us? Why is the Guru so important? First and foremost, this symbol tell us about a Self-realized Transcendental Unity. Eleven, written 11, is the metaphor of a bridge that we can transit. As we walk the bridge (with the Guru) we are able to reach within our mental tension and duality and resolve it. The duality that is symbolised by the number 2. In the calculation of Tantric Numerology, the number 11 is often reduce to number 2 (1+1=2). So our psyches can sometimes, in its way to process, compute the qualities of either results… 11 or 2… the Guru, OR the duality/tension of the mind. Which one would you choose? Which one are you naturally drawn to? In the year 2018, you will probably have to face not only these symbols, but the qualities of them. This year is a time-frame and symbol that we are all "subjected" to. Undoubtedly the more we can understand about this symbols the more clarity we will have about the quality of the 2018. What will the year face us with? Remember, "time" is not a matter of quantity alone (1, 2, 3, 11, 108, 2018 etc…) but a quality that affects us to experience "good" times, "bad" times, "difficult" times, "lucky" times, "blessed" times etc. The most popular meaning of Guru comes from its etymology: GU that stands for “darkness” and RU that stands for “light”. This is the basic meaning of the binary nature of 11. Darkness and Light. A dual core that when combines One and One together transforms one's consciousness. This type of One and One together, 11, sparks Infinity in consciousness. - when the challenge pushes you to emerge from the fears of your own shadows, to raise to the light of deep love. (A love that is true, free and pure, that catapults you back into infinite bliss... this is known as "Wahe Guru" and expressed in this terms). Although history has shown many gurus, the spiritual essence of a guru is not from this world. Guru comes to history, to change history. Individual or collective history is never the same when the touch of the Guru reaches humanity. Because the energy of the Guru lives in the world, but is not worldly. Spiritually speaking, Guru is not a woman, not a man and not a person either. Guru manifest through them all, and permanently, but it is not limited or exclusive to any. Needless to say that the Guru is not the monopoly of a religion or the exclusive mark of a culture. Guru is your Christ-consciousness at work. The Guru is the inner voice of our heart's deepest truth. What is the Guru doing? And how does the Guru do it? 11. Guru’s grace is in the same vibratory tone with and beyond the Infinite glory of God. These are the eleven qualities that have been met by all the true Gurus, men and woman, that our human history knows. Any person who has crystallised these qualities is known to be in oneness with the deepest human mystery. In this state they become the ones who impart the lessons to embrace the mystery of life that has elevated humanity from time to time... In other words, those who have embodied the energy of the Guru in this sense, have been able to deliver the experiential wisdom, the tools and the lifestyle to live in harmony with life's mystery. Finally I want to share 5 insights for engaging 2018... Insights that this symbol and its energy have been conveyed to my heart and to share with the readers. Ultimately I have been moved by this energy and this voice and Guru's voice, at large, speaks to us all. - Don't care who betrayed you, care not to betray yourself. - Forgive those who hurt you, so, you stop hurting yourself. - Meditate on the Kingdom of Heaven, so, the Heaven extends its Kingdom to your meditation. - Ignore naysayers and seek support in deep listening as you breathe in peace and solitude. - When you feel vulnerable, trust, and the strength and answers will come to you. 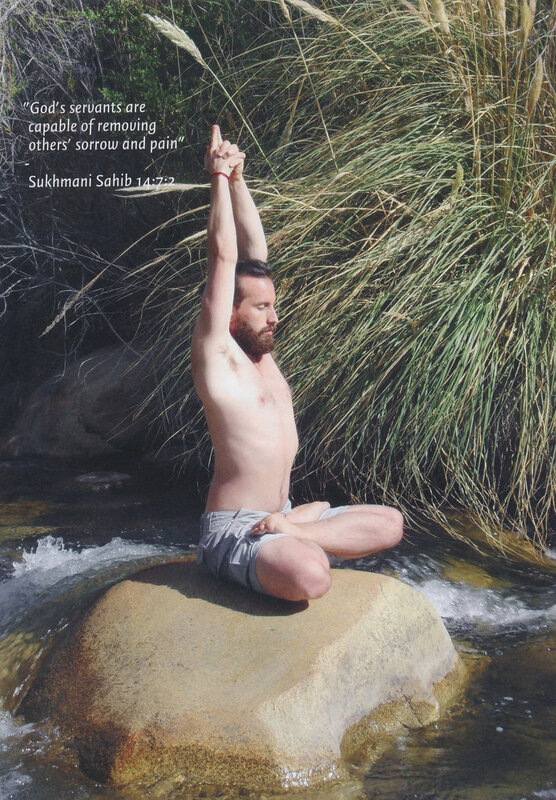 PS: Read more about these theme by CLICKING HERE (An experts from Yogi Bhajan, PhD in the Summer Solstice in 1976). ONE is the root of ALL. 1 is the origin of polarity= 2. 1 is the source of three-fold-trinity that Creates, Organices and Delivers the Universe= 3. 1 is the start and destination of all four directions= 4. 1 is the host in all Five Ethers and the temple of physical body= 5. 1 is the focus that awakens the sixth sense= 6. 1 is the composer of the seven notes and the magnetic beauty in the seven colours= 7. One is the One that infuses life from finite to infinite= 8. 1 sustains the subtle architecture of the Multiverse, with 9 doors to access the holy body= 9. One is All and Nothing= 10. And 1 and only 1 is the Supreme Master who sits in eternity and infinity here and hereafter= 11. 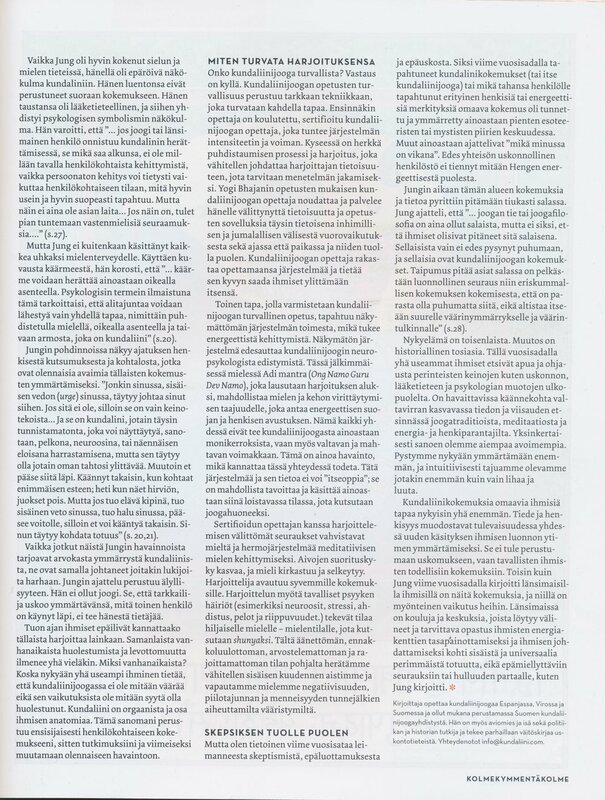 Article of Jivan Mukta on "Kundalini Yoga, Jung and Yogi Bhajan" (InFinnish, in "Ananda Lehti", 3/2010, p. 32-33). 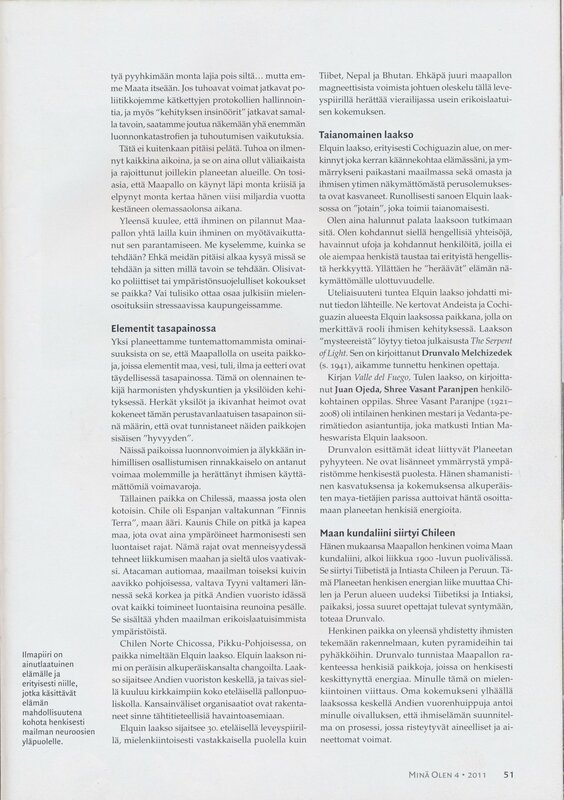 Article "Elqui Valey: A Magic Place in the Andes Mountains" (In Finnish, in Minä Olen Lehti, 4/2011, p. 49-53). Lecture of Jivan Mukta on "Kundalini Energy" and the historical and spiritual revolution of this energy, at the main Hall of the "Minä Olen Exhibition" (In English with Finnish translation and Spanish subtitles, Espoo, 2011). Open Lecture of Jivan Mukta on the modern times and the need for spiritual insight, at the main stage of the European Yoga Festival (In English with Spanish subtitles, France, 2012). 4 essential questions to Jivan Mukta about the Kundalini Yoga Teacher Training (In English, Estonia 2016). Interview with Jivan Mukta on Meditative Healing™ for the program "Matrix" in Tallinn TV Channel, made a series of clips on the main aspects of Meditative Healing™. (Estonia in April, 2016).